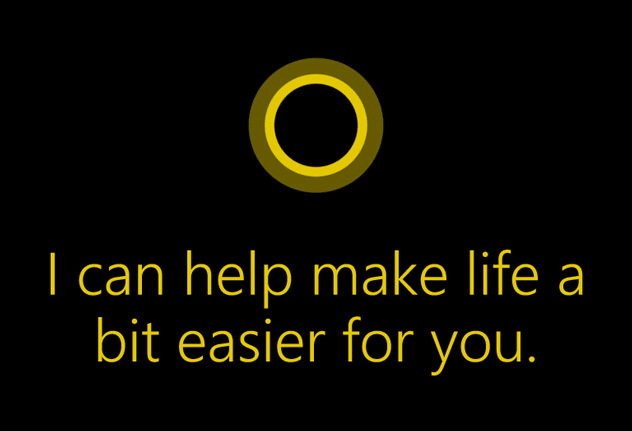 So far, I’ve been enjoying Cortana in Windows Phone 8.1 on my Nokia Lumia 925. It’s different from Google Now, being more of a digital assistant with a personality than a simpler purveyor of information. I’d say that both have their strengths and weaknesses, with Google Now benefiting from its longer time on the market and opportunity to mature. I’m not as familiar with Siri, but then again I was never a fan of Apple’s digital assistant. 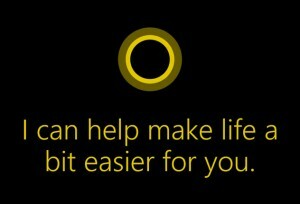 If Windows Phone is going to be successful, I think Cortana will have a significant role to play. Given that its intelligence is provided by Microsoft’s backend servers, I’m looking forward to continued improvements.